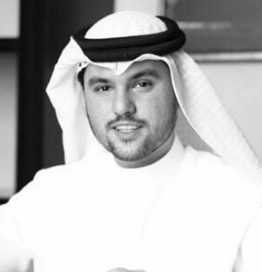 Adi Al Fardan, board member of Al Fardan Group, BS holder in Finance from the American University of Sharjah, carries on his father’s passion for luxury jewellery and time-pieces. After starting in sales at Al Fardan Jewellery store in 2008, Adi traveled to Hong Kong, Paris, and Geneva, to refine his vision for the business by studying the history and artistry of jewellery and time-pieces. Adi and the Al Fardan Group have succeeded in many entrepreneurial pursuits, but jewellery remains Adi’s passion.